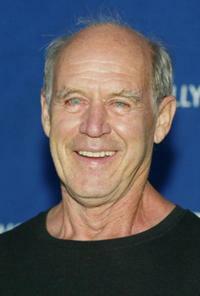 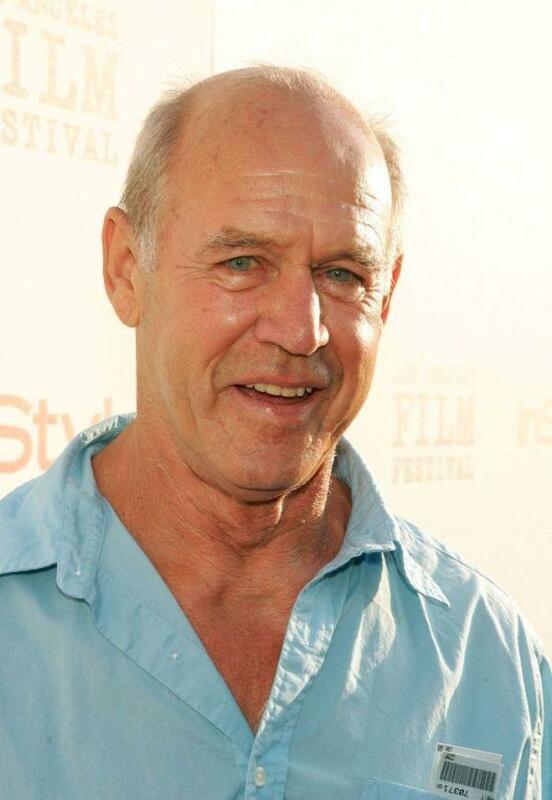 Geoffrey Lewis at the screening of "Down in the Valley." 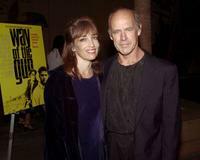 Paula Lewis and Geoffrey Lewis at the premiere of "The Way of the Gun." 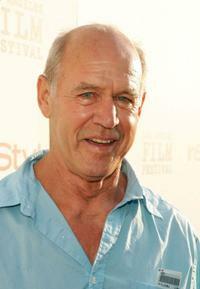 Geoffrey Lewis at the A Must-See TV Tribute.